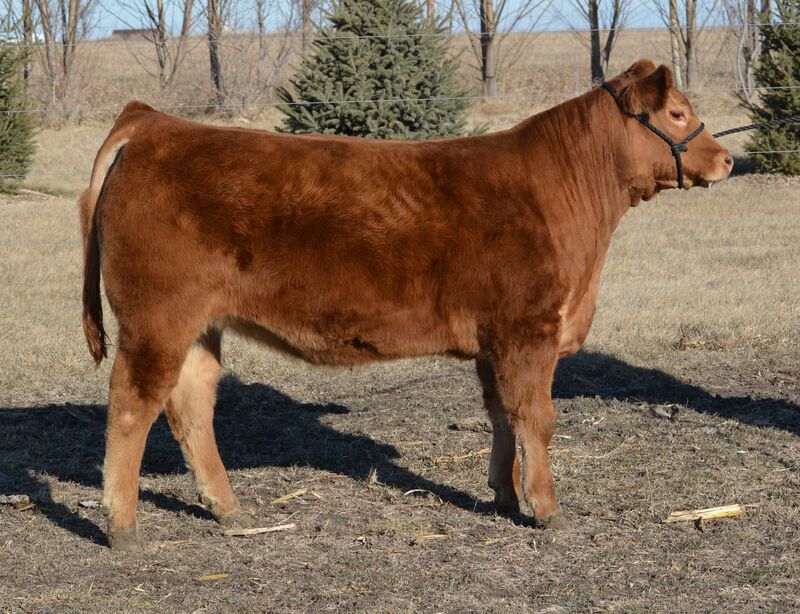 JBV Tabitha sold at the 2012 Iowa Beef Expo. The reigning Reserve Grand Female at the Midwest Fall Classic, Tabitha has the kind of muscle shape rarely found in a heifer calf. The highest performing heifer in our 2011 calf crop, she has the pieces to become a great cow. 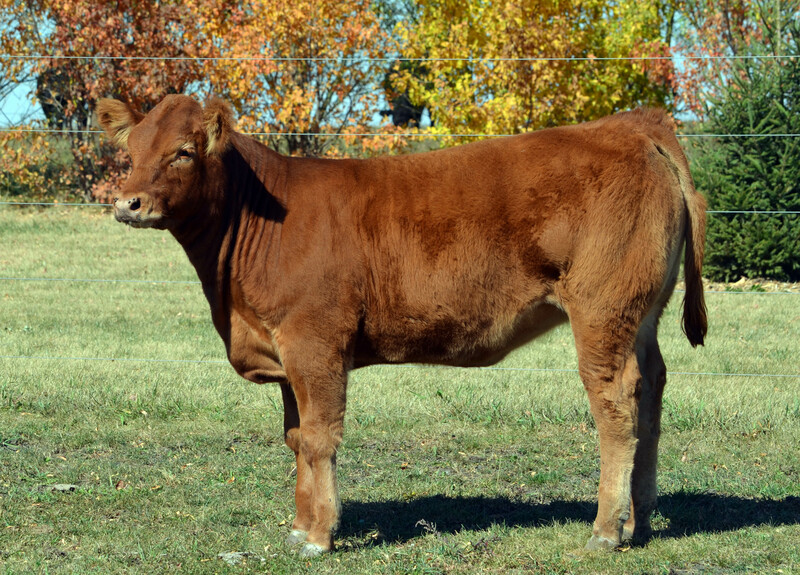 Out of a very consistent dam and a maternal sister to JBV Rachael, she has a brother working in the Treftz Limousin herd in South Dakota, Tabby is a hard one to offer. She is the kind that will keep you in the cow business a long time.